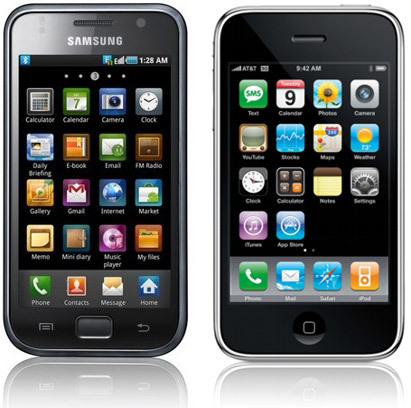 to determine if you are more of a Galaxy S or iPhone user. 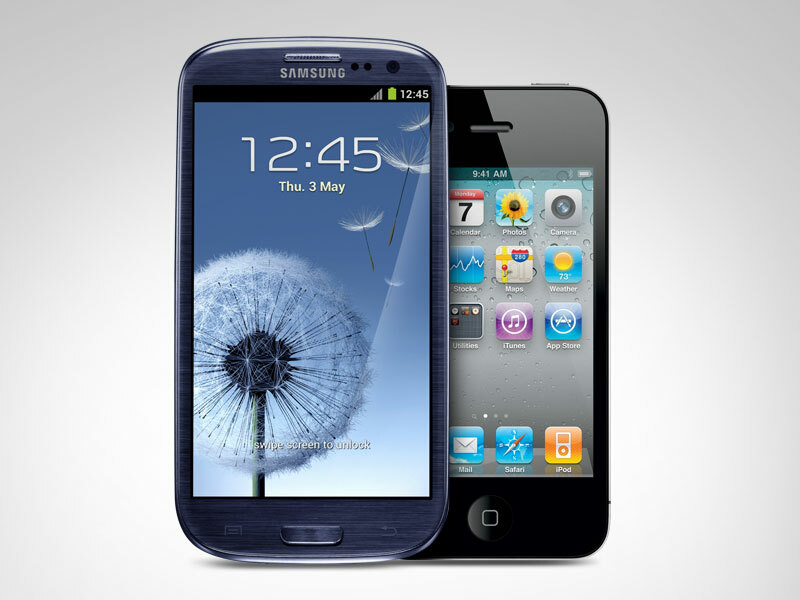 explore deep into these two variety types of mobile phones. bigger in shape than iPhone. III a bit toyish look compared to it. since it simply lacks such keys. iPhone 4S (330 ppi), due to the larger physical size. The site http://movaluate.com/ is very interesting. How does it calculate the price? Real post, These days I am reading a lot about this topic because I have my essay writing project due on this weekend, I am glad that i found some very useful information and great help to complete my assignment on time, Thanks a lot.